Speaking of Fallon, his week-long run of Pink Floyd covers (that started with the Shins) continued on Tuesday when Foo Fighters played “In The Flesh” with Roger Waters, on Wednesday when MGMT took on “Lucifer Sam” off of The Piper at the Gates of Dawn, with help from Bradford Cox who was dressed as Joey Ramone. Dierks Bentley did “Wish You Were Here” last night (9/29). You can watch all three videos below. MGMT will also perform at The Guggenheim on November 10 and 11 as part of the 2011 Guggenheim International Gala. The 11/10 show is a private party, but the 11/11 show is a public event. Tickets go on sale Friday (10/14) with a member presale starting Thursday (10/13). Portishead, who plays and curated ATP NJ this weekend, will appear on Fallon on Wednesday (10/5), two days after Thom Yorke and Jonny Greenwood do. 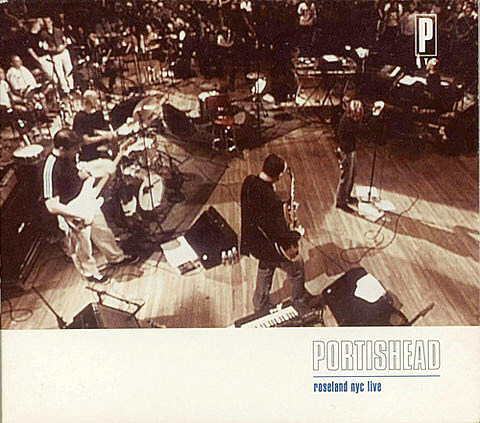 Portishead play their second of two sold out shows at Hammerstein Ballroom the same night.